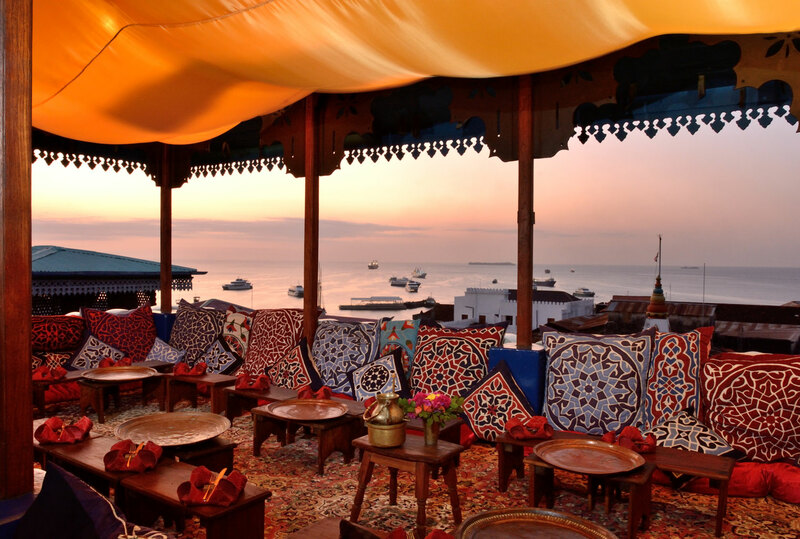 Positioned off Tanzania’s eastern coast, the semi-autonomous region of Zanzibar Archipelago has a sparkling reputation for combining modern opulence with a rich, proud history. 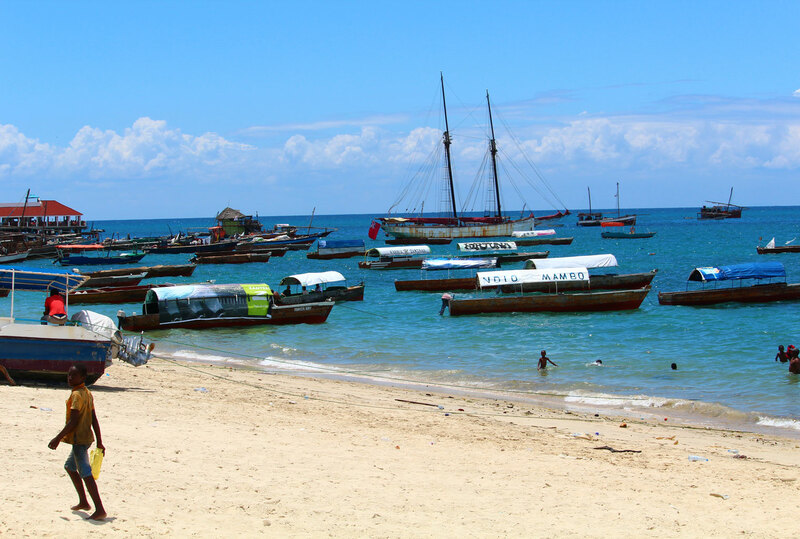 Especially fascinating is the experience of exploring the archipelago’s historic Stone Town, a bustling Swahili trading town which continues to operate much the way it did a millennium ago. 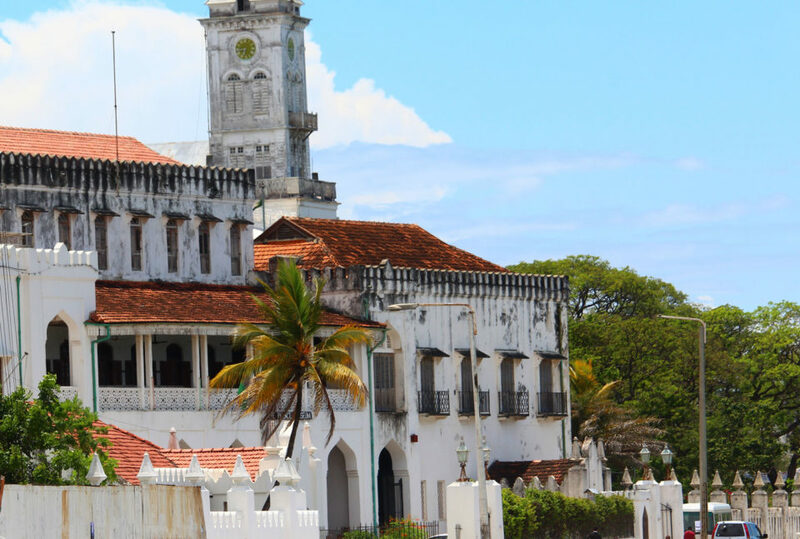 Located on Unguja island, Stone Town is a veritable maze of twisting streets or bazaars, where Asian, European and Swahili influences meet to create an organic patchwork of cultures, most obviously expressed in the staggering variety and age of architecture. Here, Roman Catholic cathedrals knock up against Omani mosques, and decadent palaces encircle cramped dwellings that symbolise the area’s prominent role in the East African slave trade. 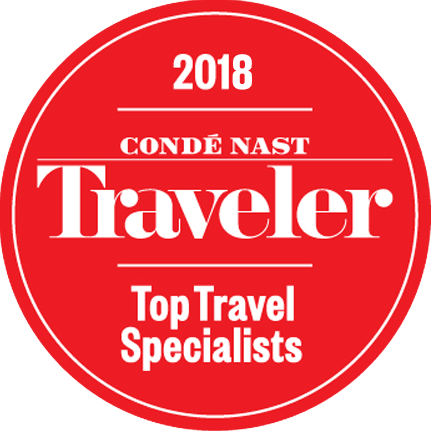 A UNESCO’s World Heritage Site with good reason, Stone Town’s jutting verandas, meticulously crafted doors and coral stone streets are a marvellous addition to any itinerary.